I am ready for the heat of summer to be over and the cool breezes of fall to head our way. My sister called me the other day and said she wanted to pull out her autumn decorations and to that I say "Amen, Sista"! We both can't wait to say, "Happy Fall Ya'll"!! 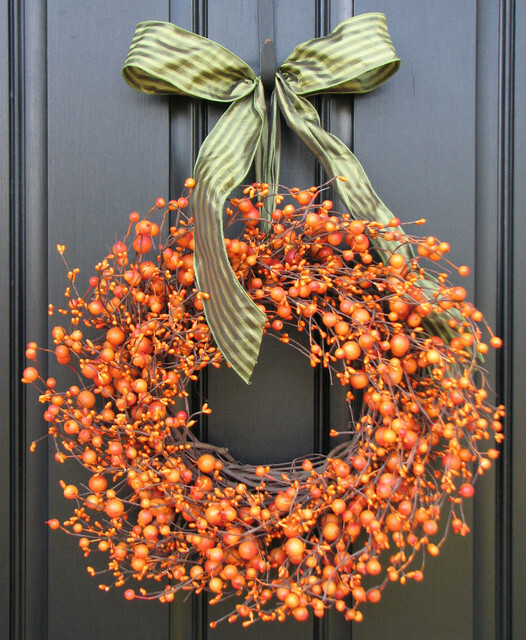 In the meantime, I need to update my fall door decor and have been looking for a few, fresh ideas. 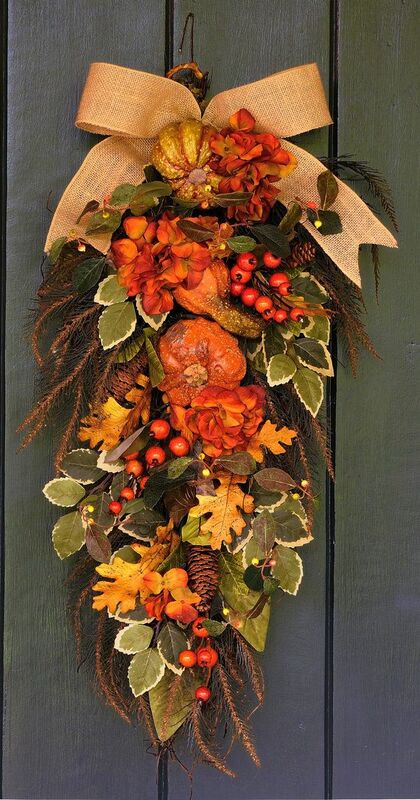 Better Homes and Gardens had some wonderful fall wreath ideas. 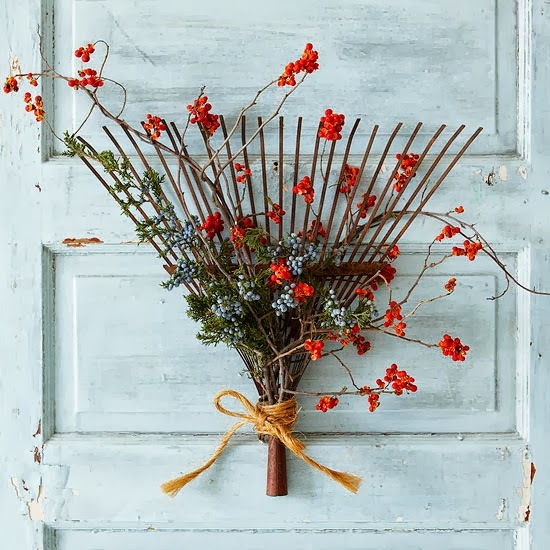 I adore this unusual "wreath" made from a rake. Who said a wreath must be round? Etsy and Pinterest have an abundance of wreath ideas including several swags to use on your harvest door. Another cute idea from Better Homes and Gardens. It makes me think of warm apple crisp topped with a dollop of whipped cream! Yum! Or how about those wonderfully apple scented candles? Love those! Monograms are all the rage. I think this would be a simple wreath to make. Raise your hand if you like simple projects! 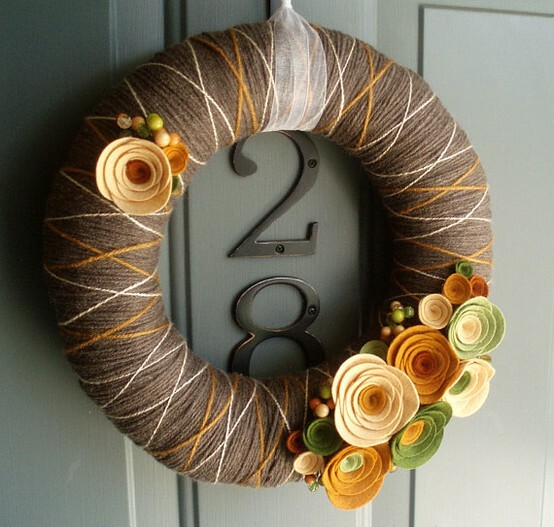 Super cute wreath from Kimberly Marie Interiors. I like the simplicity of this acorn wreath. Often simple things make a bold statement. Isn't this wreath fabulous? So many items tucked into one wreath. 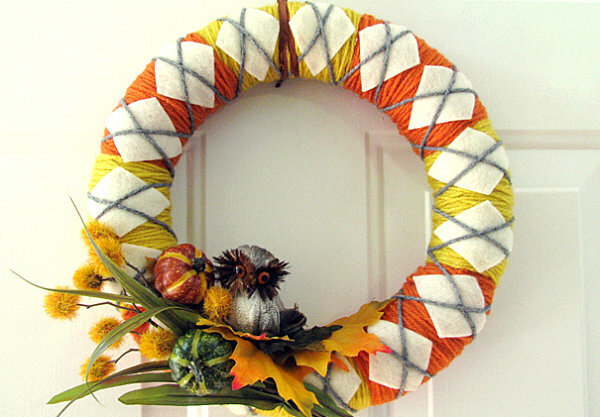 This fun wreath from Dream Home Style reminds me of Argyle socks! Great idea! Burlap, fall leaves and pumpkins make this an adorable wreath for any door. 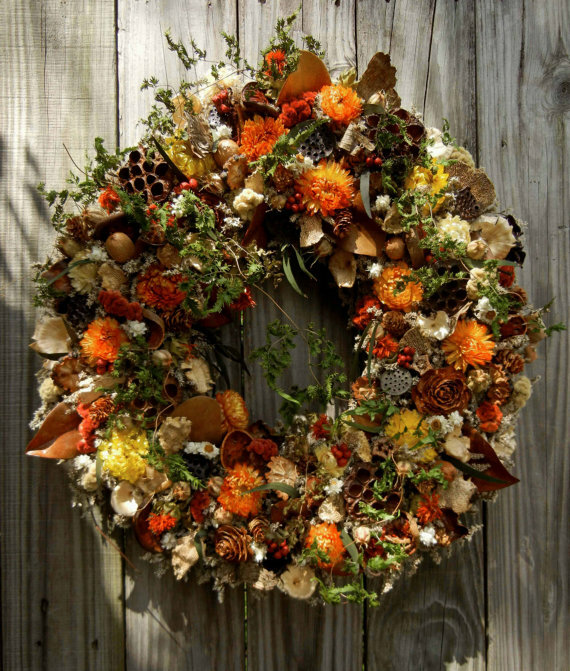 A wreath of dried flowers make a lovely display. So pretty! I have numerous berry wreaths which I display throughout the year. 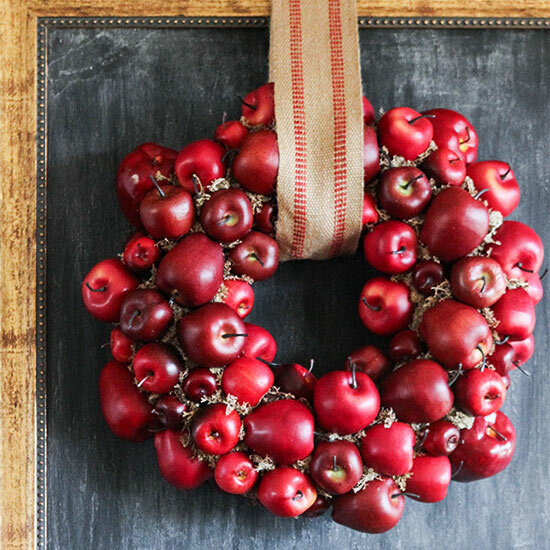 A wreath of fall berries with a simple striped ribbon make a welcoming statement. 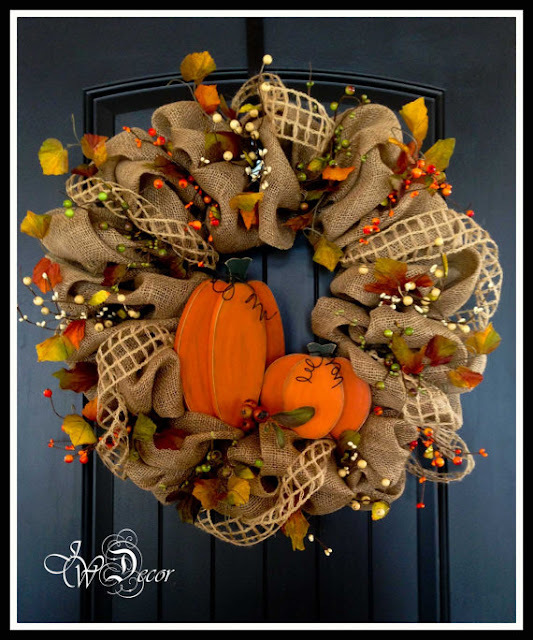 I hope I have given you a few ideas for your fall door decor, because before you know it, pumpkin flavored everything will abound! 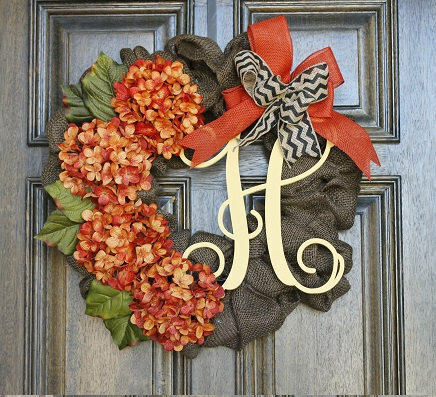 I can't wait to dress my doors to welcome fall visitors. Oh te wreaths are so lovely. I have a rack just like that one and I think I am going to make a wreath out of it. I have itching to get my stuff out and decorate for Fall. We have been having this nice cool breeze, which feel like Fall to me. But, tomorrow it is suppose to get HOT again. I am so through with this hot, drought weather, I ca hardly wait for it to get cool. Hi Mary! We need to just decorate anyway! Down in the deep south, it is hot and humid. We are coming up on the 10 year anniversary of Katrina and weather like this makes us all a little antsy. However, fall is coming and I can't wait! Thanks for stopping by! Ha! I knew what you meant! There needs to be an "edit the comment" button. I have left many comments I wish I could edit! These are beautiful wreaths ! 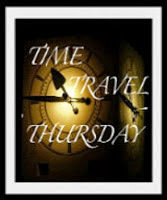 I am so ready to start decorating for fall, but trying to hold off until September. ! Glad I'm not the only one eager to start decorating! September will be here before you know it! I love the rake! Williamsburg had an old wooden one as a Christmas decoration a few years ago. How did I not see it could be a modern day used one?! Thanks for all the sharing. I love Williamsburg! I would love to have my gardens fashioned like the ones there. I would have never thought of a Christmas decoration fashioned with a rake. Sounds interesting. 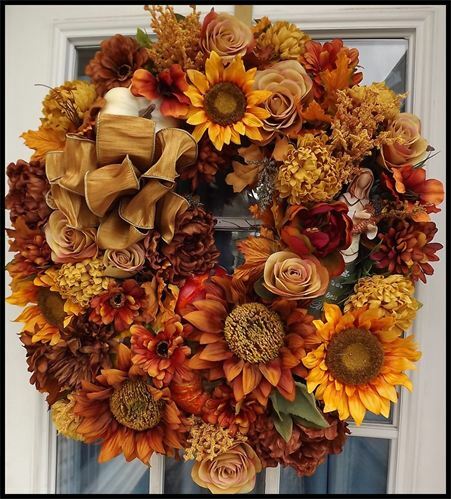 A m a z i n g inspiring Autumnal wreaths, dear one!!! I currently have a square wreath on my front door. . .
still in Spring decor!!! Not for long thanks to your inspirations!!! Hi Pat! Thanks for stopping by. I'm glad you found a little inspiration in the door decor I shared. 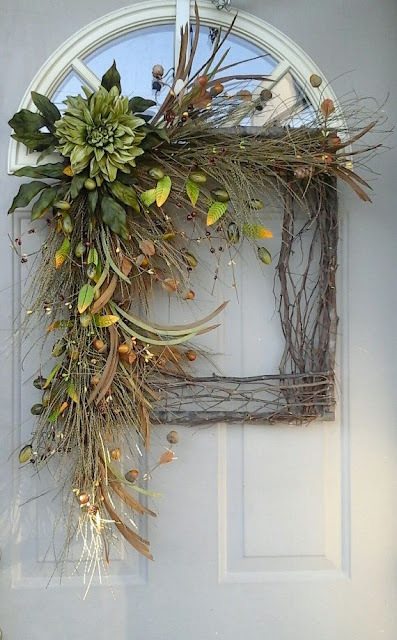 I am seriously contemplating a square wreaths for my front doors. Did you purchase a pre-made square wreath? I haven't found any at my local craft stores. Looking forward to fall decorating! HI Liz! I love the second wreath as well. I am now on the hunt for square wreaths! Thanks for visiting and come back again soon. Have a wonderful evening! 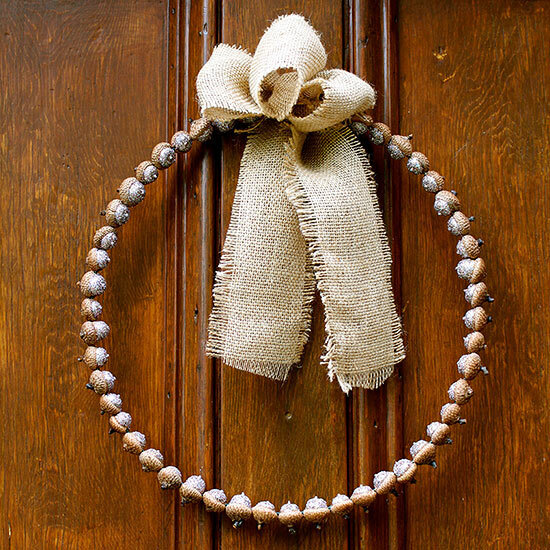 I love the use of burlap in these wreaths but my fav is the rake as I have an old extra one that has a few tines missing...it will make a perfect wreath! Thanks for the idea. I wish I had an old rake. I think the rake wreath is really unique. 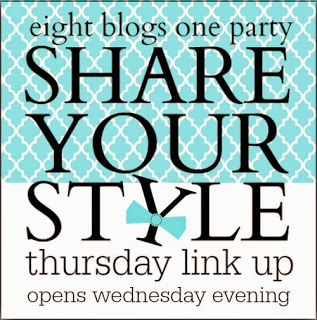 I bet yours will look wonderful! I am still deciding on how I am going to dress my doors. Thank you for visiting and leaving a comment. It means a lot to me! Fall is always my favorite time of year…those are just my colors, warm and just a bit rustic. Love your wreath examples, just something for everyone. I need to go rummage back into my floral stash and see what I can find. Thanks for the pretty Fall post! I love fall too! My first memories of fall as a child were when we moved to Maine. Dad was in the military and we went from warm and sunny Puerto Rico to cold Rockland, Maine. The leaves were in full fall bloom and absolutely breathtaking. I have loved fall ever since. I am glad I gave you a few ideas for your fall doors. I hope you share them! Thank you so much for stopping by for a visit. Come back soon! I am a "over the top" fall person! I think it began when my dad was transferred from Puerto Rico to Rockland, Maine. The leaves were turning and my mother tells me that I was in awe. My passion for fall began long ago! I love the rake wreath too. It has an extra whimsical touch. Thank you so much for stopping by and sharing your thoughts with me. Have a wonderful week! Welcome to Still Woods Farmhouse! 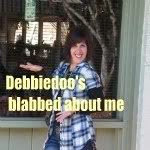 I am a Christian wife and mom, living in south Mississippi. I am happily married to a wonderful man and mom to two terrific young men. 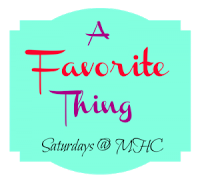 I adore anything vintage, spending time with my family, old movies, antiquing, baking/cooking, and making my house a special home. Glad you stopped by!